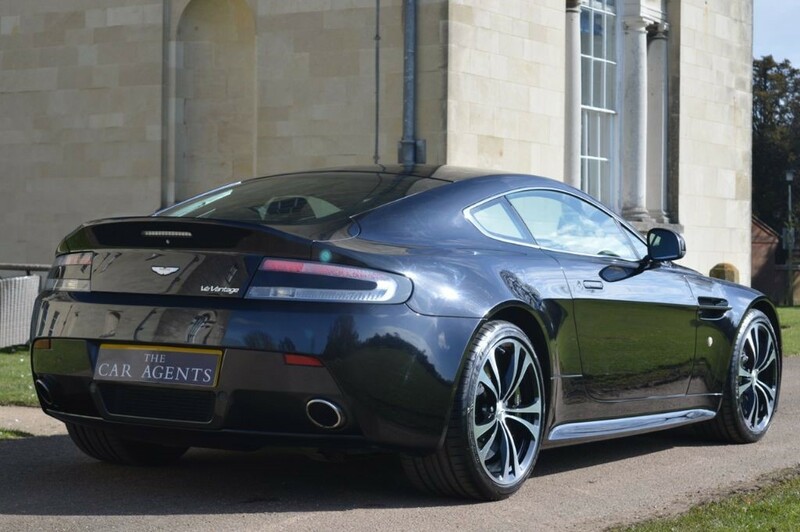 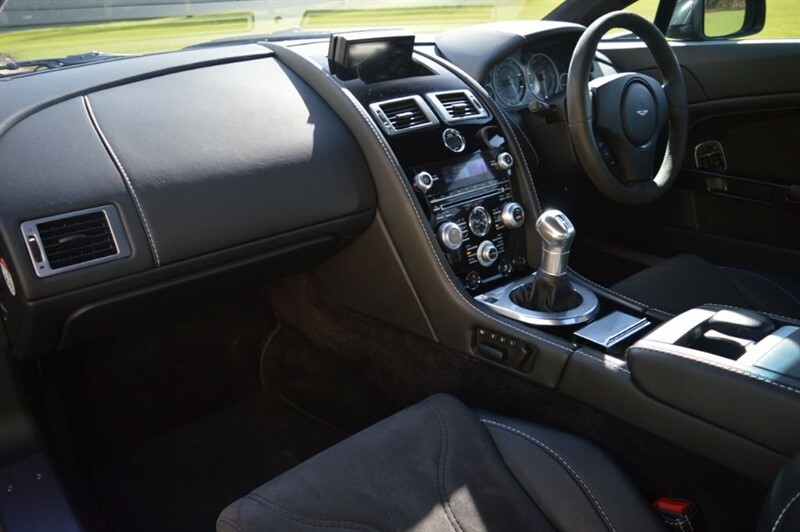 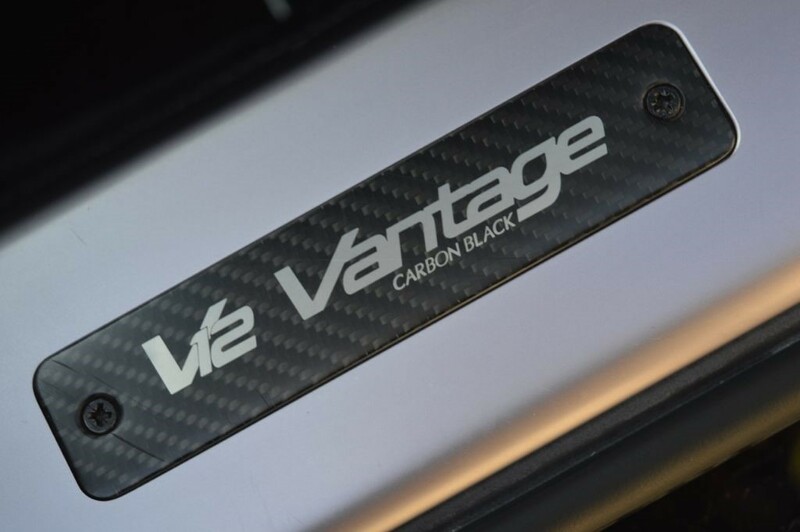 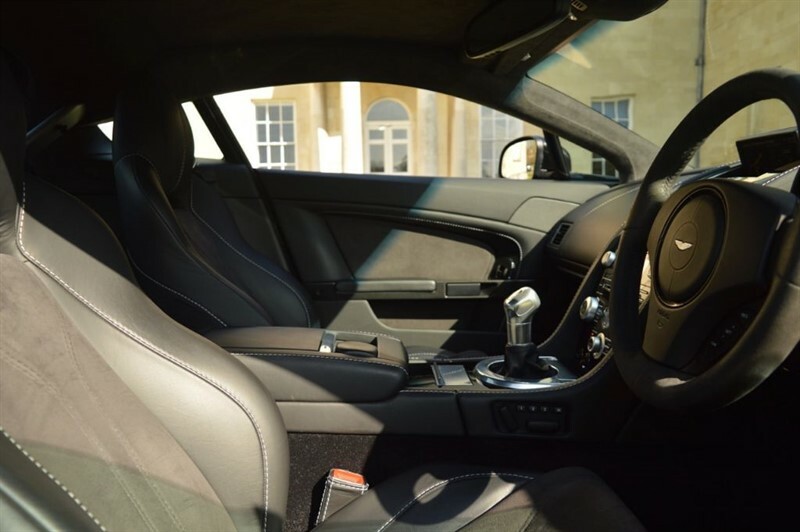 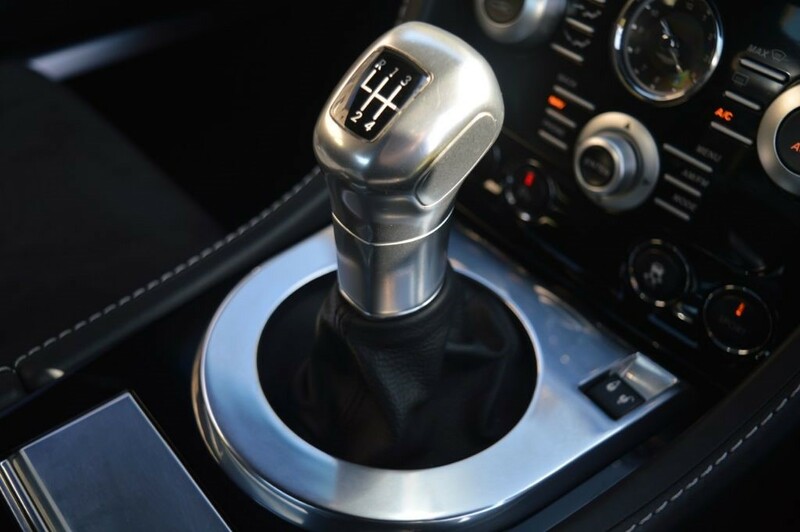 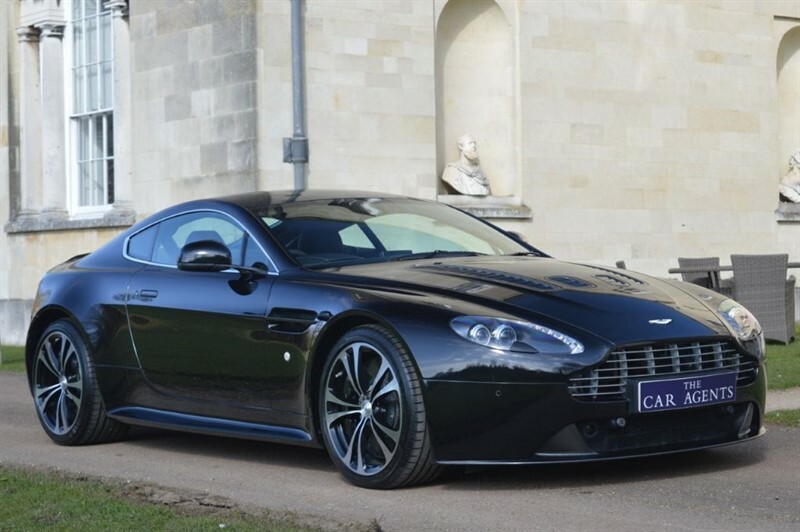 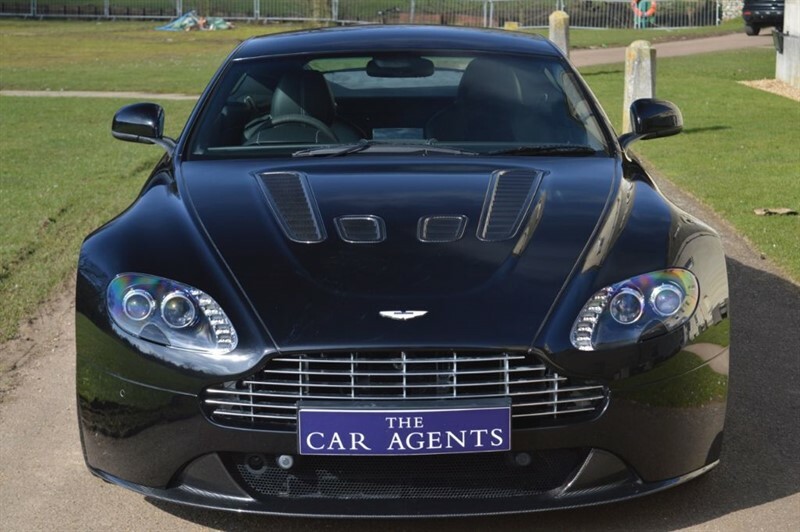 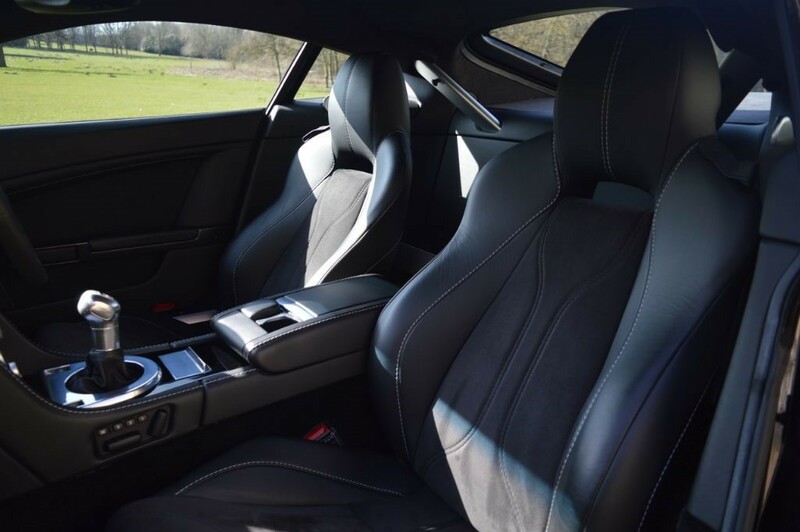 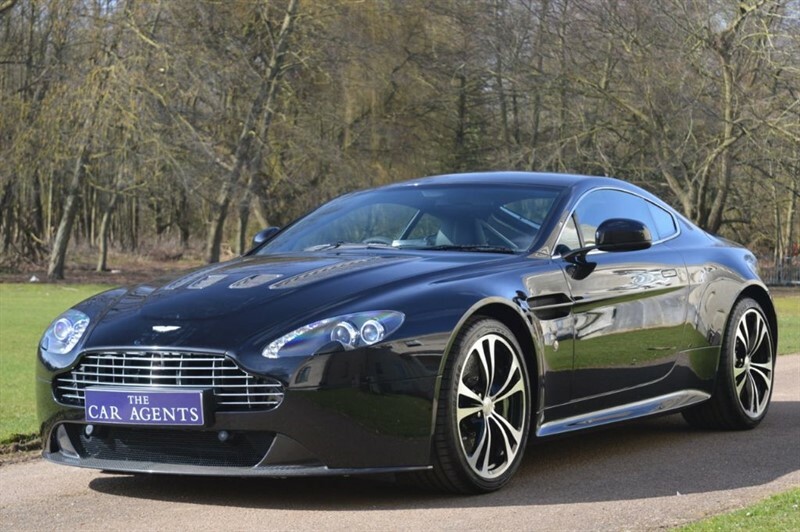 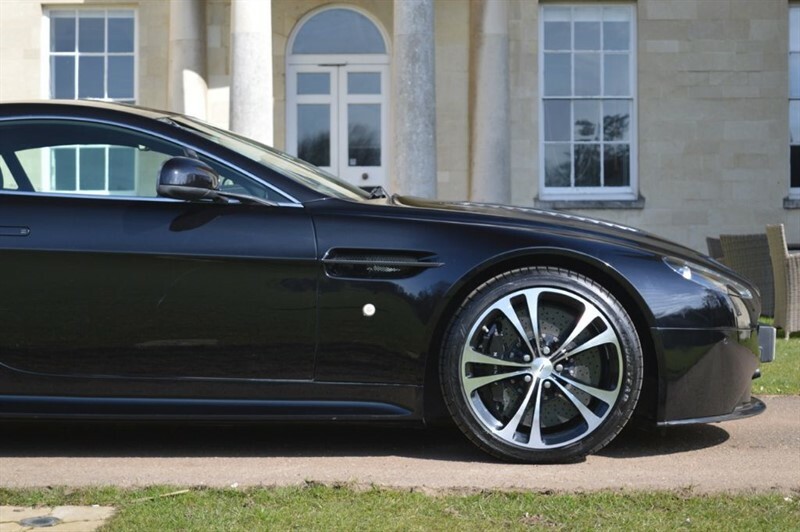 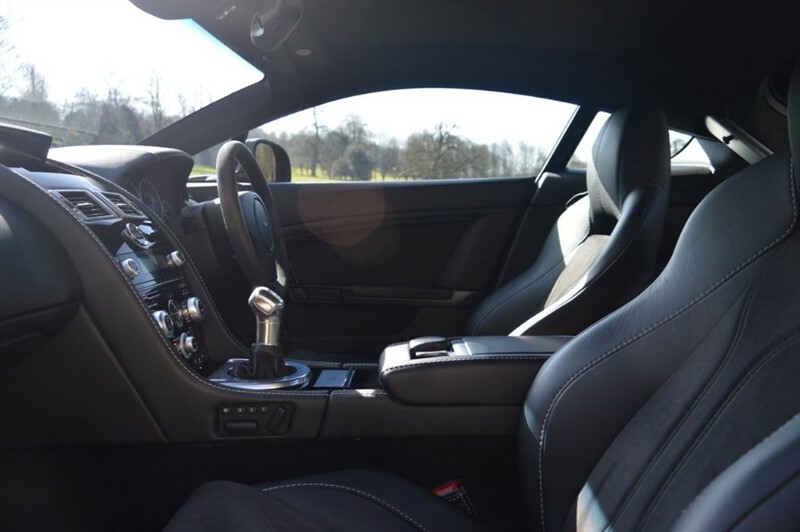 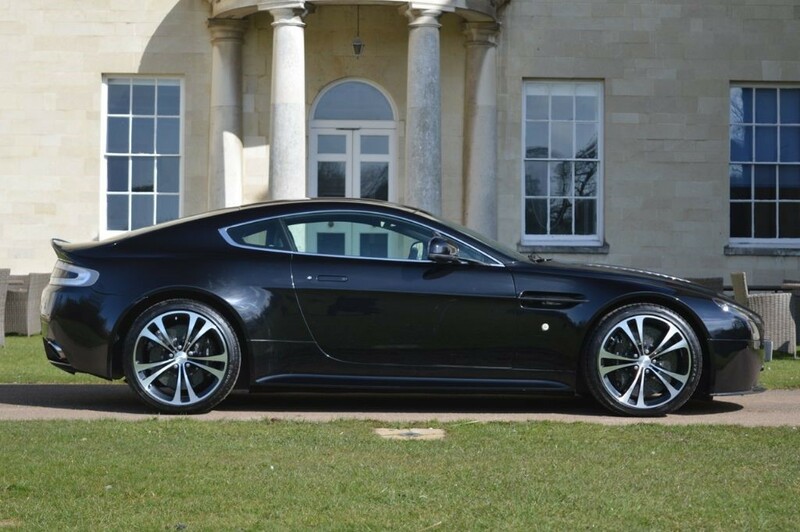 This very rare Vantage V12 Carbon Edition is finished in Carbon Black Metallic with Black Leather and Alcantara. 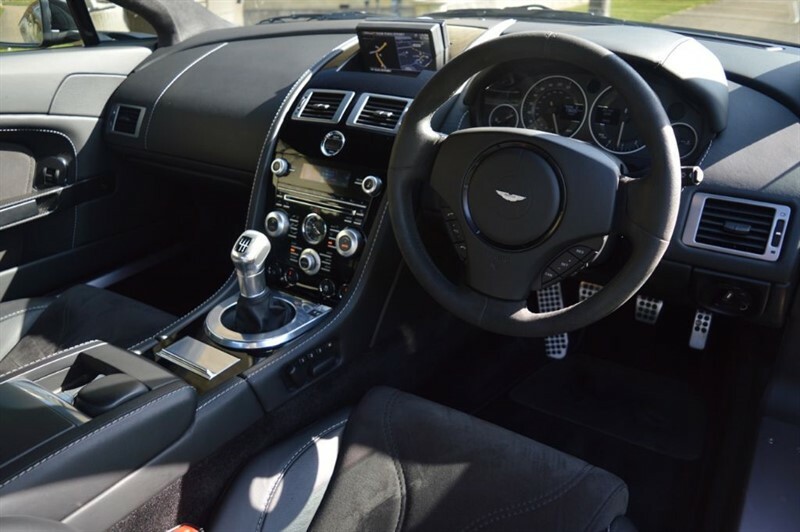 The special edition option list is huge including Carbon Exterior and Interior Packs, Heated Seats, Sat Nav, Upgraded Music System & Bluetooth. 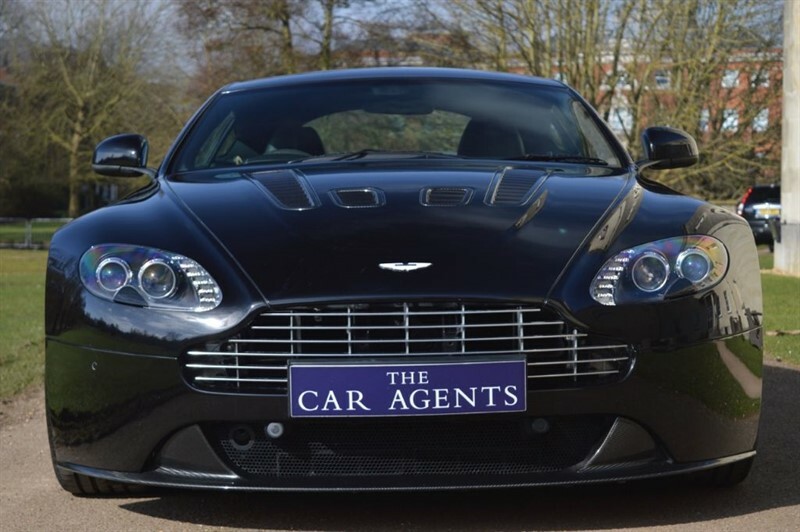 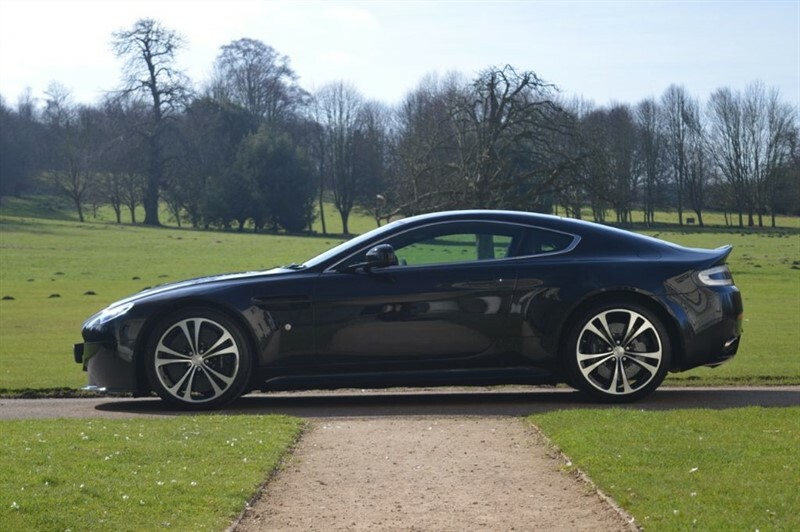 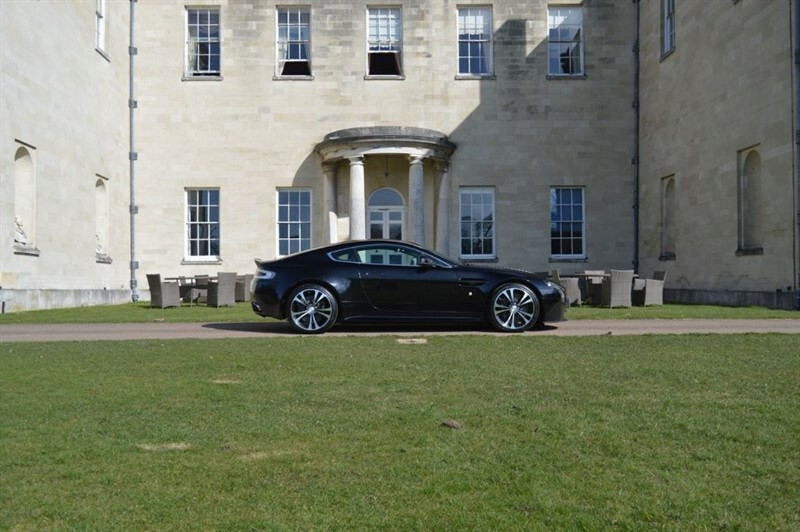 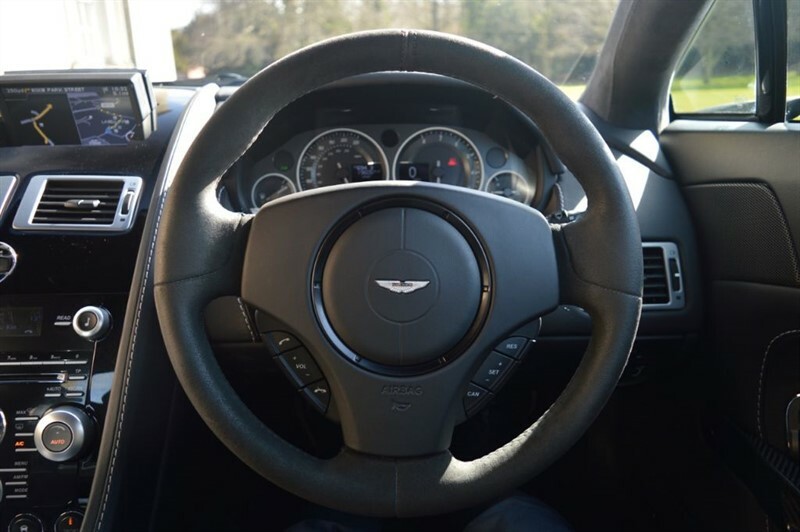 With a full Aston Martin service history this car offers amazing performance, stunning looks and a fabulous long term investment. 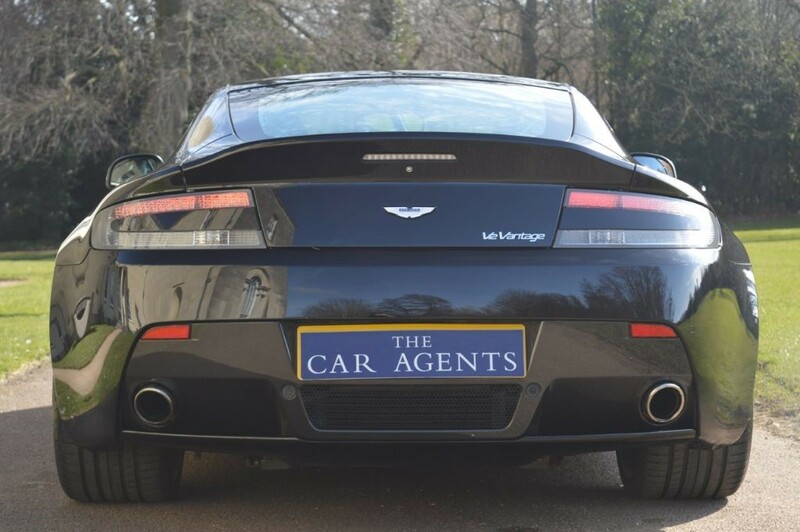 The Car Agents Limited is an Appointed Representative of AutoProtect (MBI) Limited which is authorised and regulated by the Financial Conduct Authority for Insurance Mediation their FCA number is 312143. 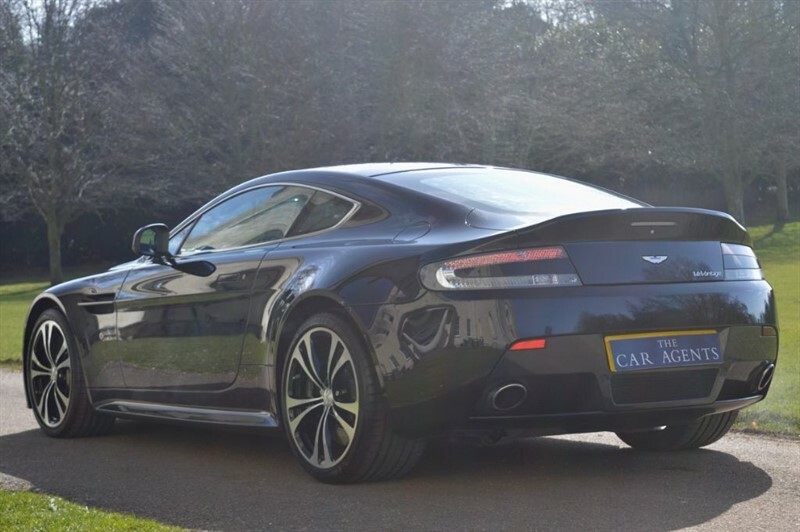 Our FCA number for consumer credit is 685251 . 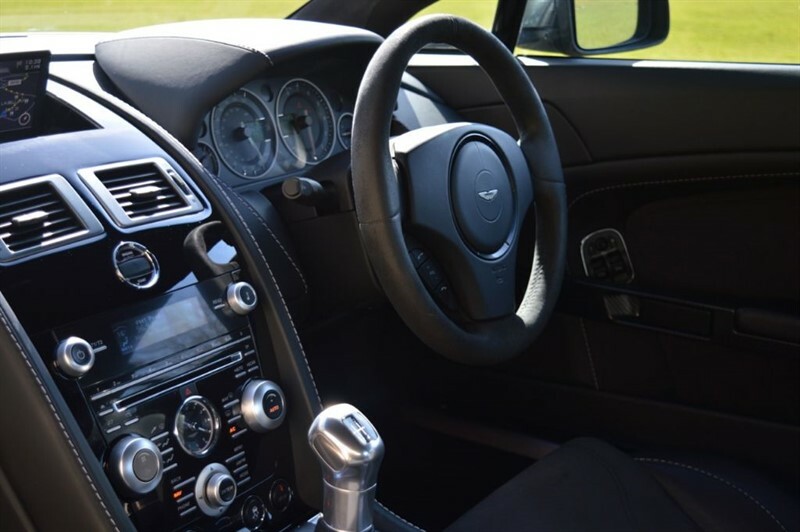 Our FCA Permitted business is arranging general insurance and finance contracts.